John Baethke & Son Plumbing has completed more than 250,000 drain, pipe, sewer, and water heater jobs. And we're ready to help you next! Rest Easy by Choosing Our Skilled Chicago Plumbers! 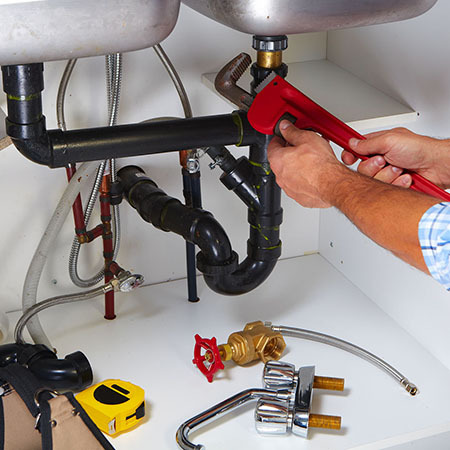 When you work with John Baethke & Son Plumbing, you're guaranteed customer-first service from true industry professionals. We always begin with a consultation and cost estimate so you'll feel comfortable. 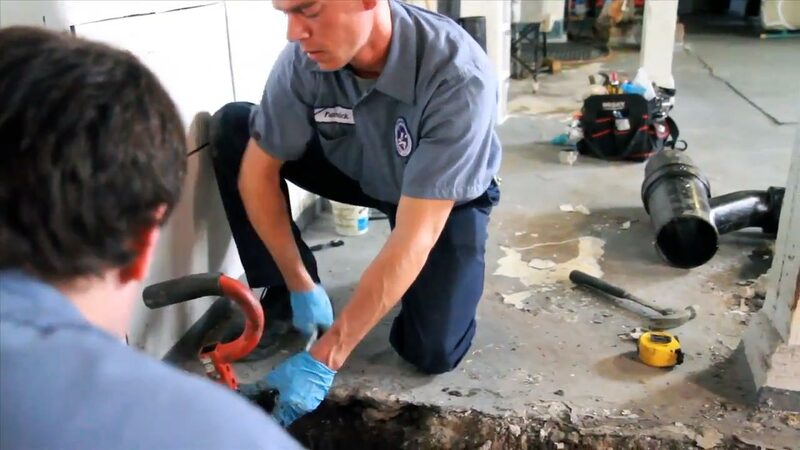 Our plumbers are screened, licensed, certified, and insured—so you'll never have to worry! Enjoy some of the industry's best services without the hefty price tag of other plumbers. 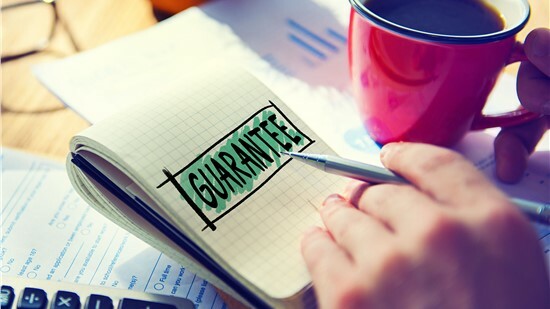 We'll do whatever it takes to address your plumbing concerns and leave you satisfied! 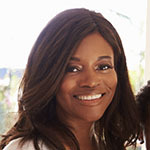 We've served Chicago businesses and households for more than 30 years. 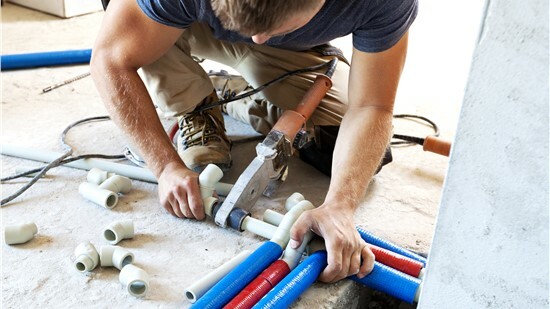 From sinks and toilets to sump pumps and frozen pipes, there's no household plumbing job beyond our expertise! 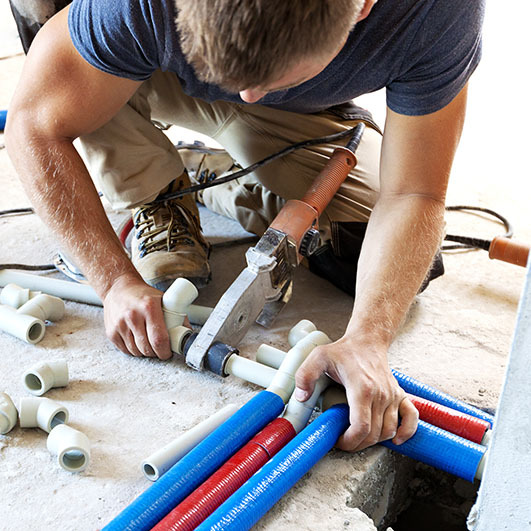 Focus on your business goals by putting your commercial drains, pipes, and sewer lines in our capable hands. 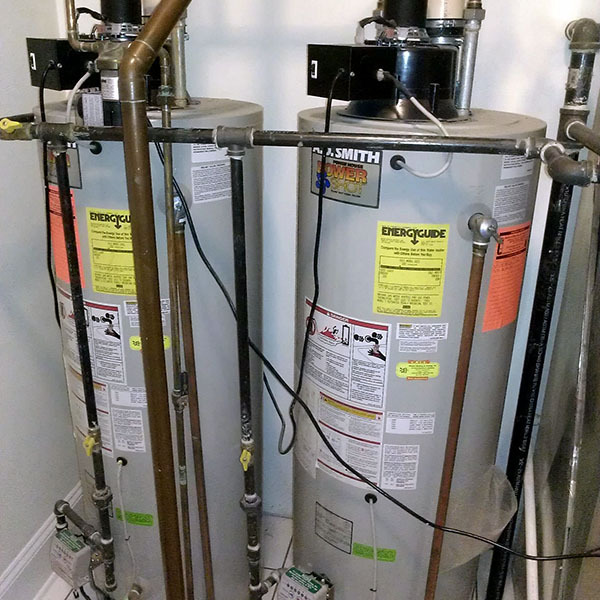 We offer expert water heater installations, replacements, and repairs to keep your home or business comfortable. 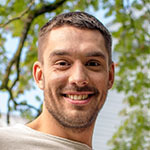 "Excellent customer service when scheduling/follow up, and Tom was prompt, professional, and went above and beyond in explaining our system and providing options for servicing. Highly recommend." "Cormac is the best. Knowledgeable and kind, he fixed our triangle tube tankless water heater when other repairmen ran in the other direction. The Baethke office is very organized as well." 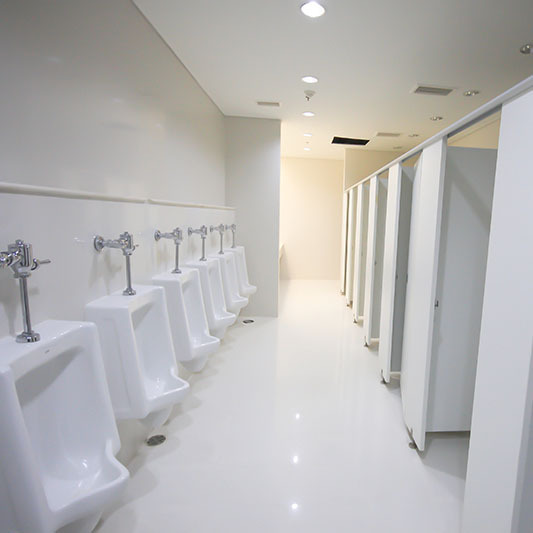 Few situations are as stressful as an overflowing toilet, a burst pipe, or a leaking water heater—except having these problems “fixed” by unqualified and unprofessional plumbers. So don’t take a gamble on something as essential as your property’s plumbing; instead, count on the true professionals of John Baethke & Son Plumbing!